Gmail is fast. But when you count the number of emails you have to send every day, every saved second counts. So how can you cut short the already quick process of launching Gmail and clicking on the New button to open the Compose window? As Gmail is a cloud app, there is a URL associated with everything. It’s just a matter of picking that URL and adding a few strings that will pass on the parameters you want to send with the email. You just need to keep this URL bookmarked on your toolbar. Hats off to this Stack Overflow thread for the idea! &to= Add contacts. Separate multiple contacts with commas. &BODY= Adds any canned text to the email. Build your email link, then it’s a simple matter of saving it as a bookmark on your browser’s toolbar. Don’t forget to test it! This quick Gmail bookmark can come in handy for emails you send as a regular habit. For instance, a “thank you” email or a quick email to let someone know that you are available for a meeting. 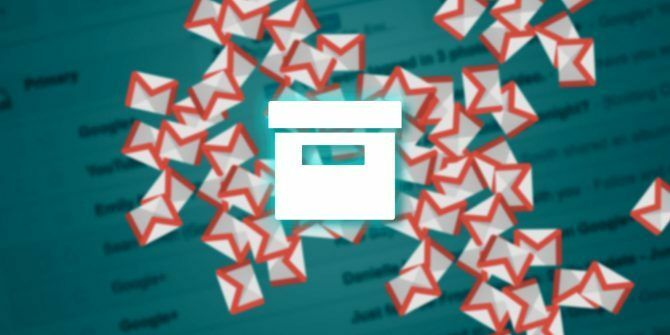 What’s Your Favorite Gmail Feature? My favorite feature of Gmail is the Canned Response 4 Ways to Creatively Use Canned Responses for Email Productivity 4 Ways to Creatively Use Canned Responses for Email Productivity If you're effective, you're doing something right. That's why you should use email filters and schedule mail time. One trick is to prepare canned responses for emails you frequently write. Read More . It can be a huge time-saver in a busy inbox. Which is yours? How do you use a Gmail trick to speed up your workflow? Simply wish to say your article is as surprising. The clearness in your post is just cool and i can assume you're an expert on this subject. Fine with your permission let me to grab your feed to keep up to date with forthcoming post. Thanks a million and please continue the rewarding work.